While in Las Vegas for #CES2019, I had the opportunity to chat with the crew from the R.O.A.D. podcast. 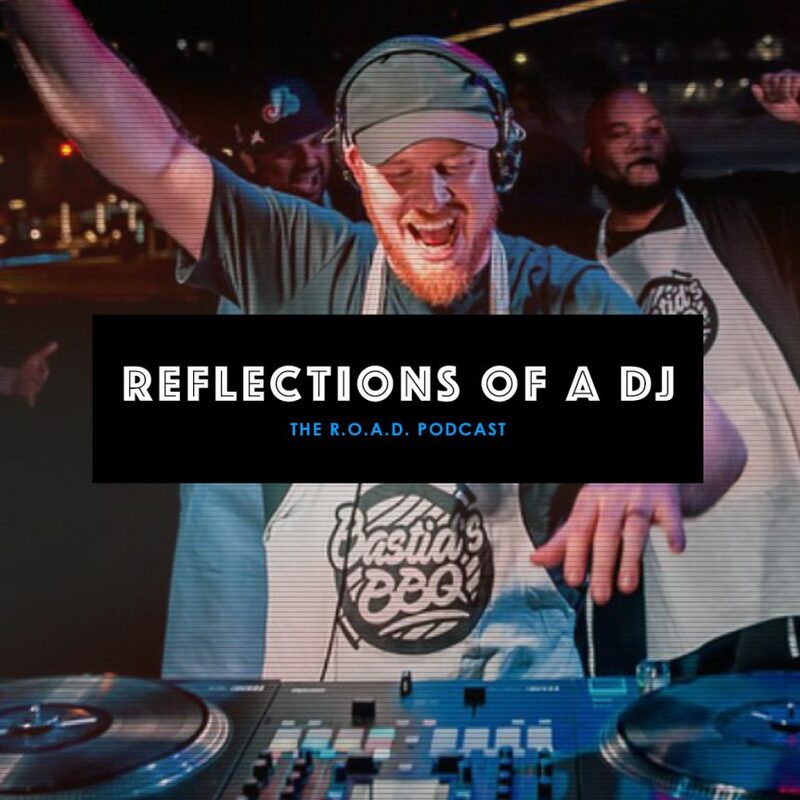 Had a lot of fun covering a wide range of DJ-related topics and much more. Thanks to Crooked, Neva, D-Miles & Jaime Da Great for having me on. Listen below; their description below that.